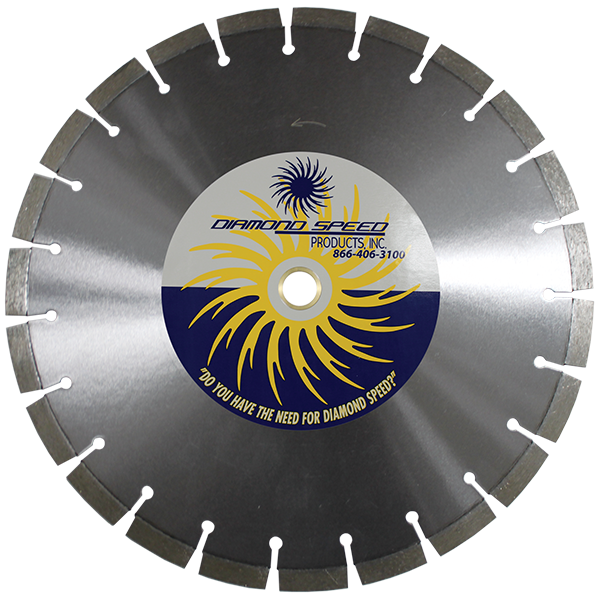 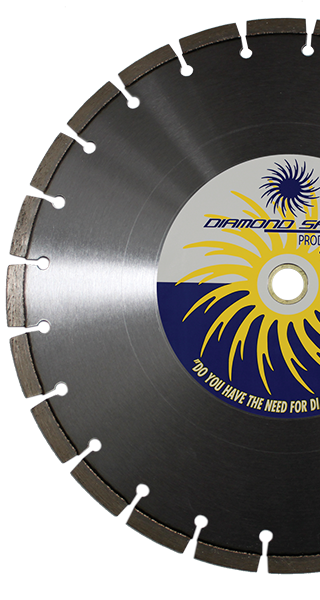 The Power Blade Series - Diamond Speed Products, Inc.
All Power Blades are laser welded for dry cutting. 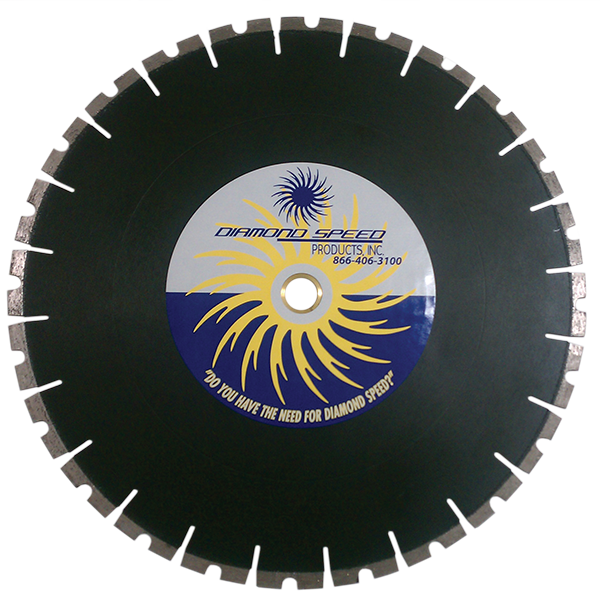 This provides the operator with greater safety due to the stability and adhesion of the segment to the core. 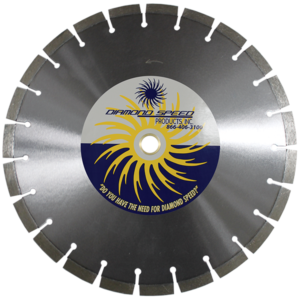 Power Blades are ideal for hand held saws, table saws, and low horsepower walk behind saws (3-20 hp). 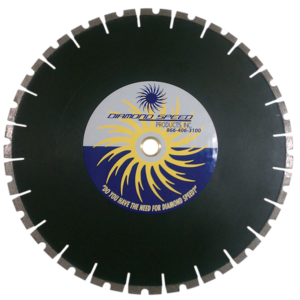 Blades can be run with or without water.